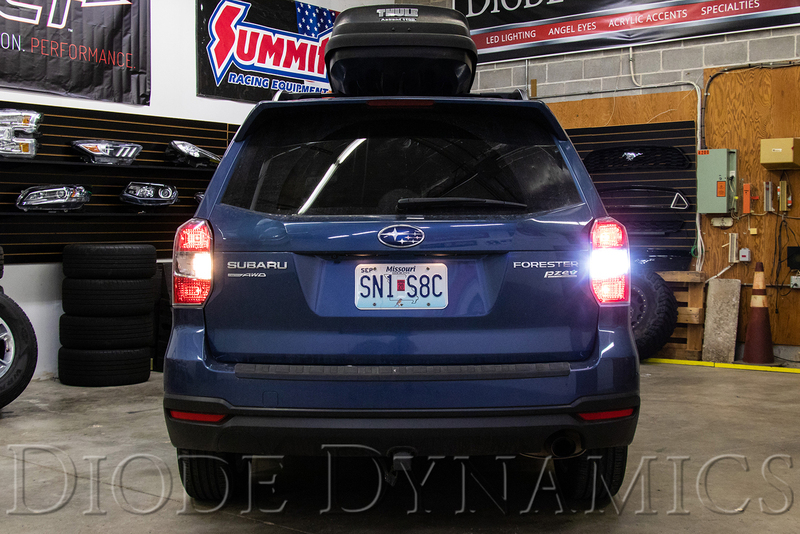 Diode Dynamics is excited to announce the release of our new Tail as Turn + Backup Module for the 2014-2016 Subaru Forester with incandescent tail lights! 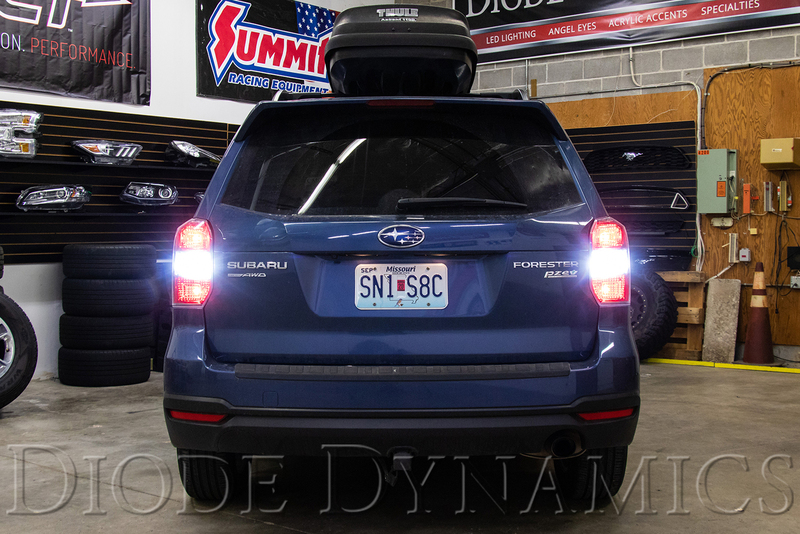 This kit includes everything needed to upgrade your 2014, 2015, or 2016 Forester's factory incandescent tail lights to LED, and enable them to also function as the turn signals! Best of all, this kit is 100% plug-and-play and can be installed in minutes! 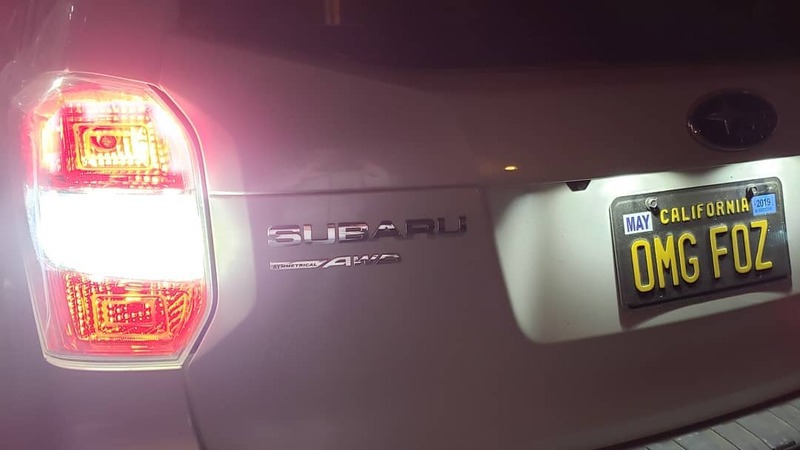 By eliminating your Forester’s stock turn signal, you'll have the option to utilize that bulb location to serve as an additional backup light! 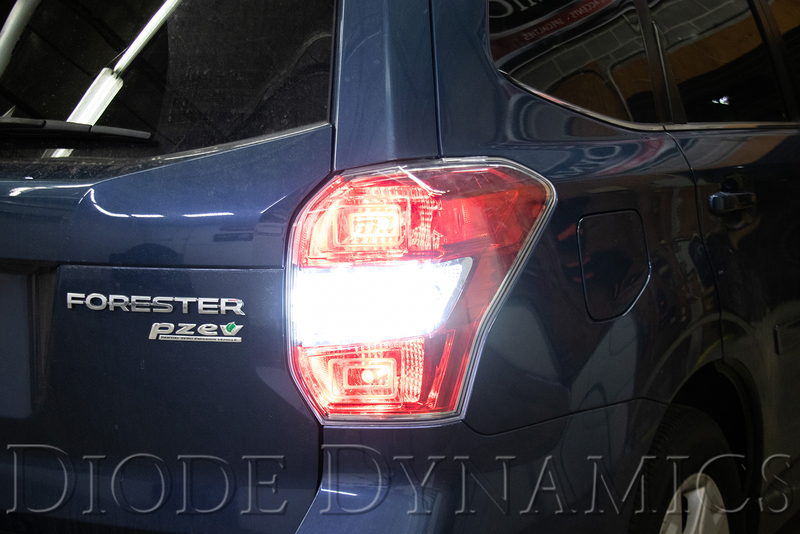 This gives your 2014-2016 Forester a far more modern look, and dramatically increased visibility at night. 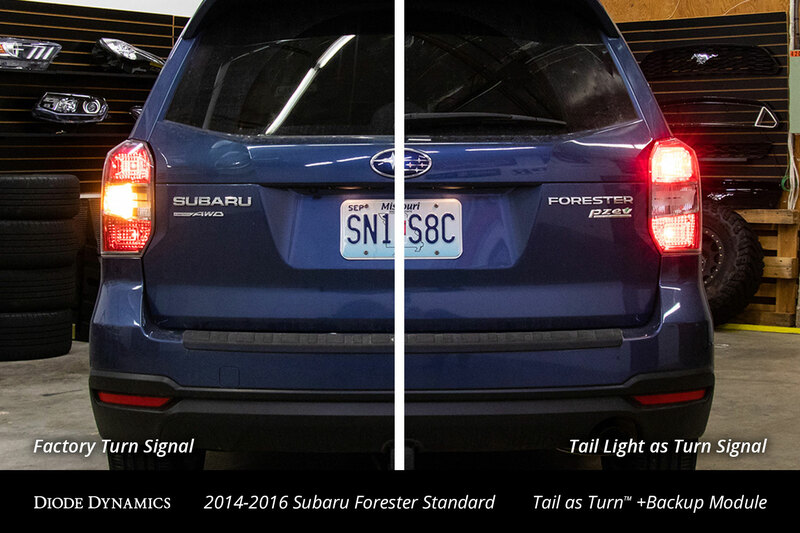 Check out how easy it is to install our Tail as Turn + Backup Module for the 2014-2016 Subaru Forester! We proudly manufacture this module right here in St. Louis, Missouri, and as with all Diode Dynamics products, stand behind it with a 3-year warranty! 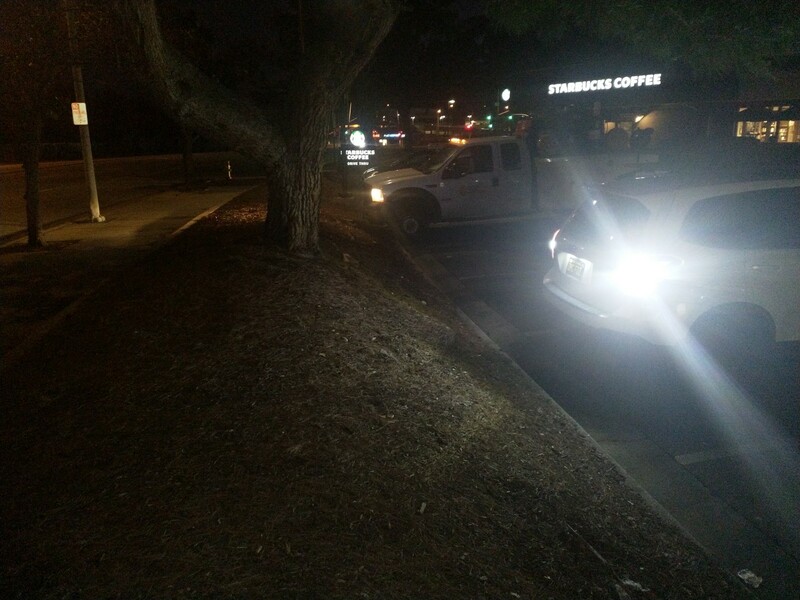 Not sure which bulbs you need for your ride? Click here for our Vehicle Finder tool! Last edited by Diode Dynamics; 01-21-2019 at 09:29 PM. DD is confused. This is a Crosstrek XV forum, not a Forester forum. Got anything for the Crosstrek? Haha, valid point! 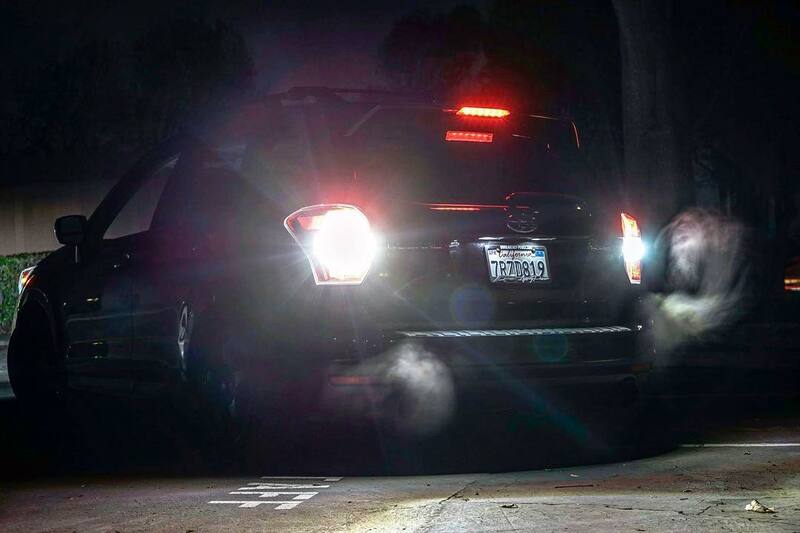 However, a large number of our Forester customers end up buying Crosstreks, and vice versa. We have a great selection of Crosstrek products available as well! Now Available! 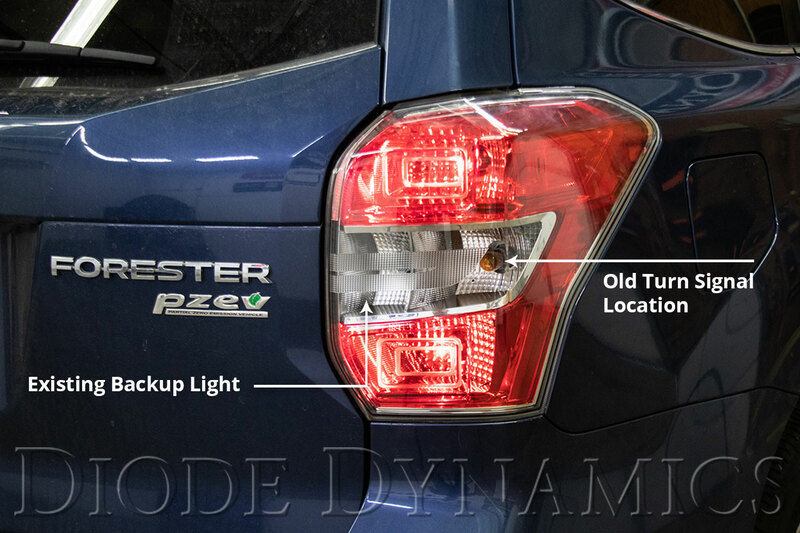 Tail as Turn + Backup Module for 2012-2016 Subaru Impreza Sedan! Sports Grill Now Available for 2016?